Provide comfort for the family of Patricia Hill with a meaningful gesture of sympathy. Patricia Anne Moore Hill, 85, of Athens died Wednesday, March 20, 2019 at her residence. She was a native of Anderson County and a longtime resident of Athens. Patricia was a daughter of the late James Ransom and Nancy Jane Wallace Moore. She was also preceded in death by siblings, Oretha, Leroy, Arvilla, Howard, Imogene, Vivian, Albert, Wanda, and Kyris. She was a longtime member of Keith Memorial United Methodist Church and was previously a member of Moore's Gap United Methodist Church. She was associated with TVA as an Accountant until her retirement. She is survived by her son, Richard Maxwell Hill and spouse Tracey LeAnn Kirkland Hill of Athens; a sister, Karin Sue Moore McClain of Powell, TN; grandchildren, Carissa Hill, Erik Jan Hill, Zachary Moore, Haley Moore, Emily McKeethan; and many nieces and nephews. A funeral service will be conducted, 2:00 pm, Saturday, March 23, 2019 in the chapel of Smith Funeral Home with Chaplain Michael Jackson officiating. The family will receive friends from 12:00-2:00 pm Saturday at the funeral home prior to the service. 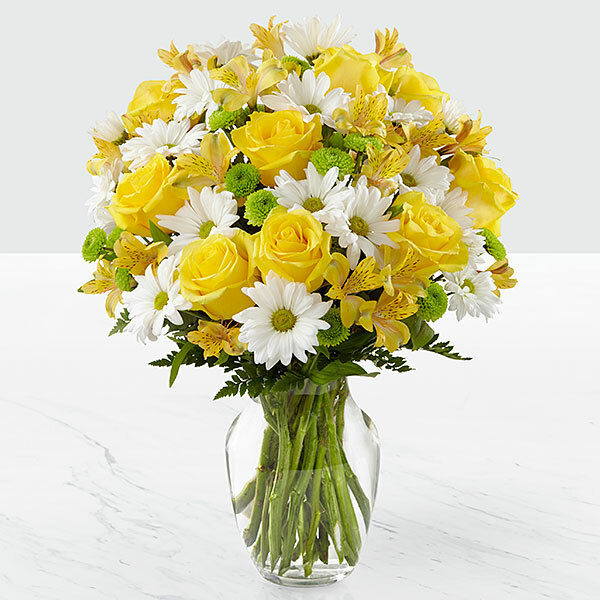 To send flowers in memory of Patricia Anne Hill (Moore), please visit our Heartfelt Sympathies Store. Ron & Paula Suggs and Mark and Carol Plemons have sent flowers to the family of Patricia Anne Hill (Moore). In loving memory. You will be missed by all who knew you! Ron & Paula Suggs purchased flowers for the family of Patricia Hill. Rick and Tracy, we are so sorry for your loss. Our thoughts are with you. Mark and Carol Plemons purchased flowers for the family of Patricia Hill.